How to be successful. 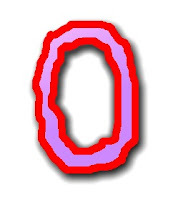 New Quick, and Easy Method: Avoid That Zero. So that did catch your attention? I sincerely hope I can deliver, and that you will not gain nothing of this.